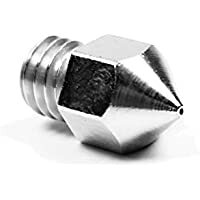 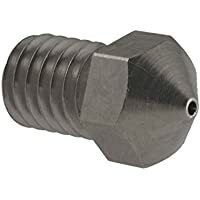 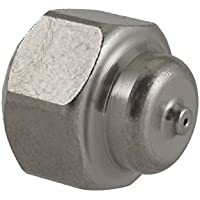 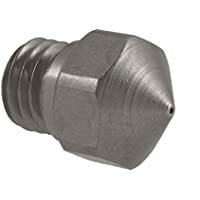 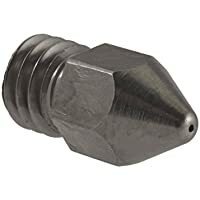 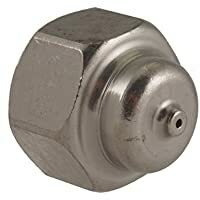 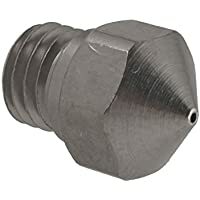 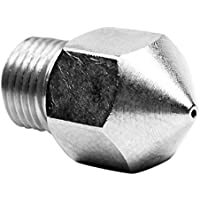 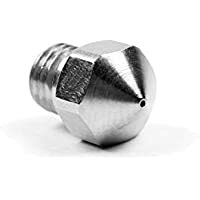 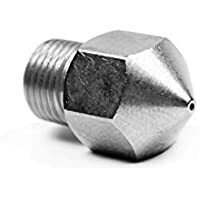 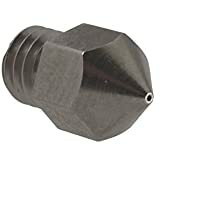 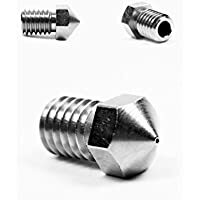 USA made Micro-Swiss Plated Brass Wear Resistant Nozzles extend nozzle life dramatically when using abrasive materials.. Ultra-hard coating creates a low friction nozzle that outlasts uncoated brass. 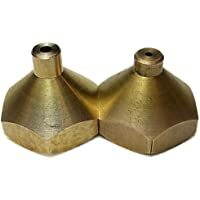 Brass base material retains thermal conductivity for unchanged thermal performance.. 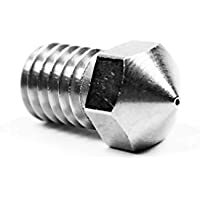 Fit a large variety of machines, check listing name carefully to make sure it fits your printer, or get in touch with us if you are unsure.. 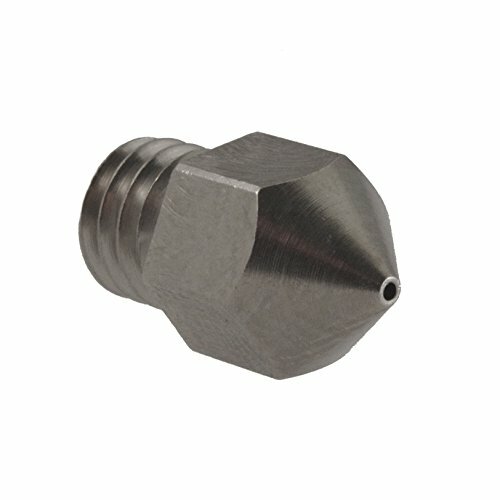 Product description: USA made Micro-Swiss Plated Brass Wear Resistant Nozzles extend nozzle life dramatically when using abrasive materials.